At Anderson’s Martial Arts Academy staying still or stagnant is not really in our vocabulary, and not in the character of our students or instructors. And so because of that we are grateful to always have really talented and inspiring martial artists rolling through our doors and spending time with the AMAA NYC family. This week it was very cool to have our Chicago family member from Team Redzovic Perez Figueroa guest teach the AMAA BJJ classes. 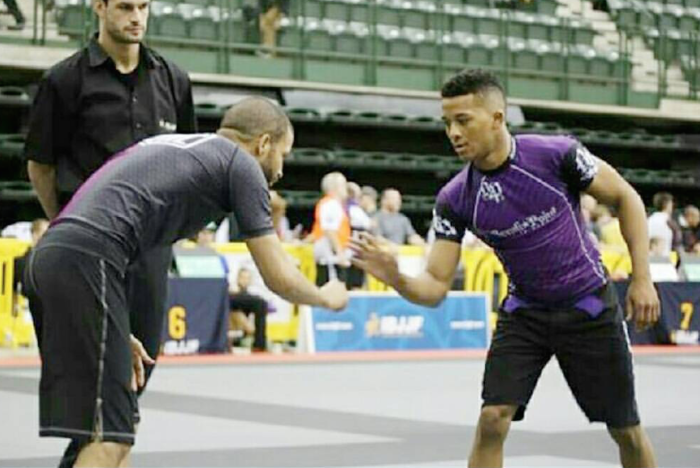 PJ flew in to compete in the IBJJ No Gi Worlds and of course finished off few days before the tournament on the AMAA training floor. Want to try a Brazilian JiuJitsu Class at AMAA? 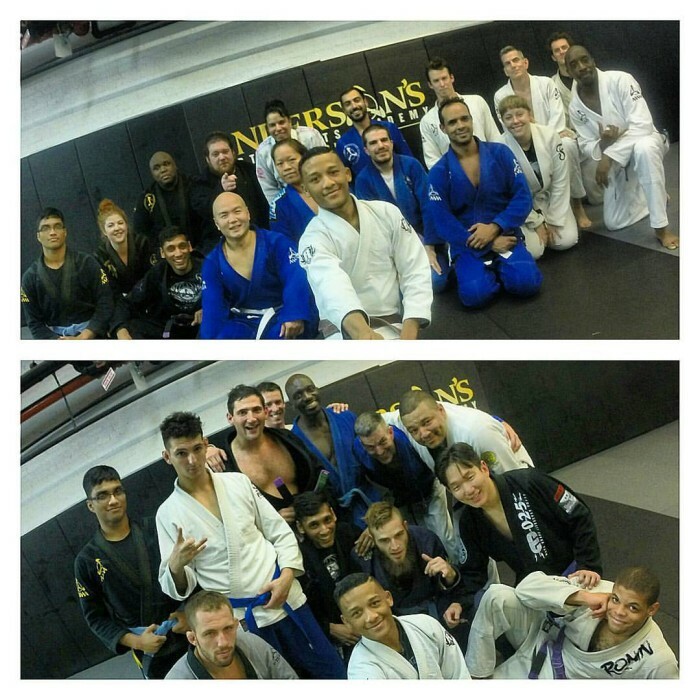 We’ve been offering BJJ classes in NYC since 1998. BJJ class on Wednesday nights.